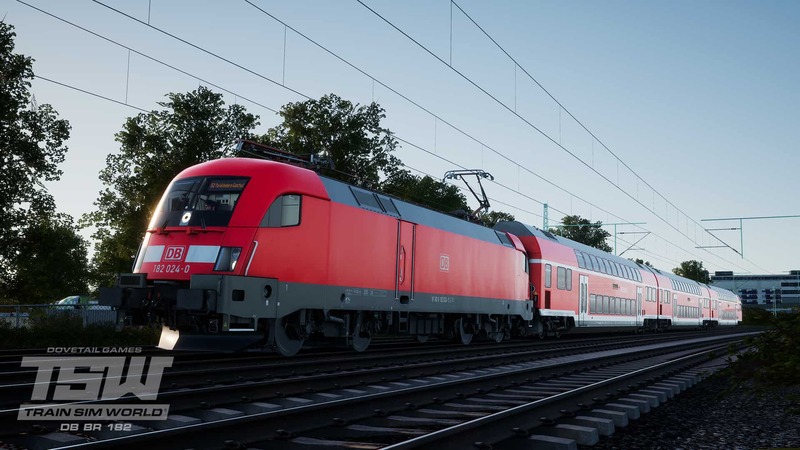 Designed to transform turn-of-the-century European railway operations, the EuroSprinter was adaptable and dependable, and ordered by multiple companies throughout the continent. 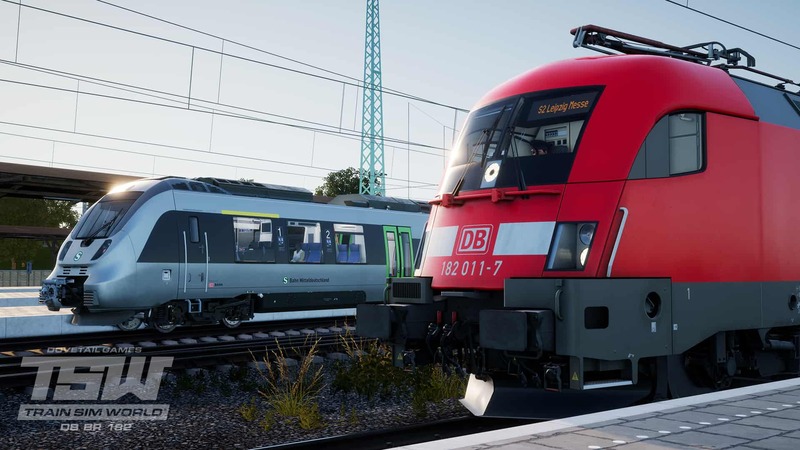 One such company was Deutsche Bahn, who took 25 “universal” variants for use on mixed-traffic duties across Germany and classified them as the DB BR 182. In recent years, the 182s have been pressed into passenger services in particular, twinned with doppelstock coaches and cab cars in order to bolster the timetable. 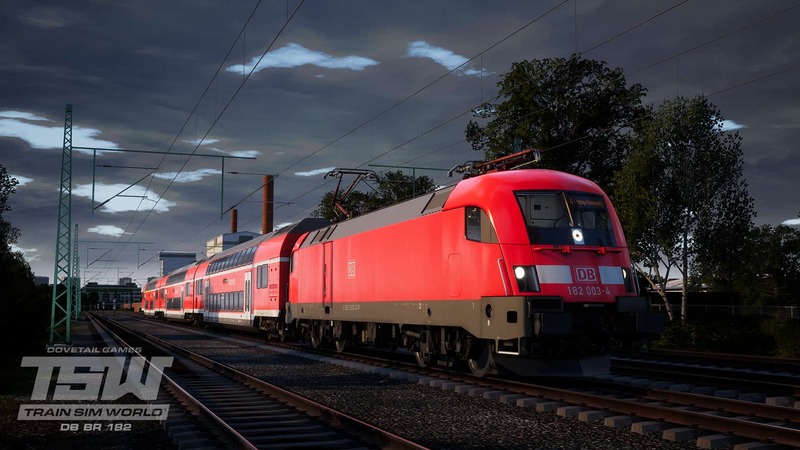 The Mitteldeutschland S-Bahn was one of the networks which was assisted by the DB BR 182, used while the new DB BR 1442 “Talent 2” were still being delievered. 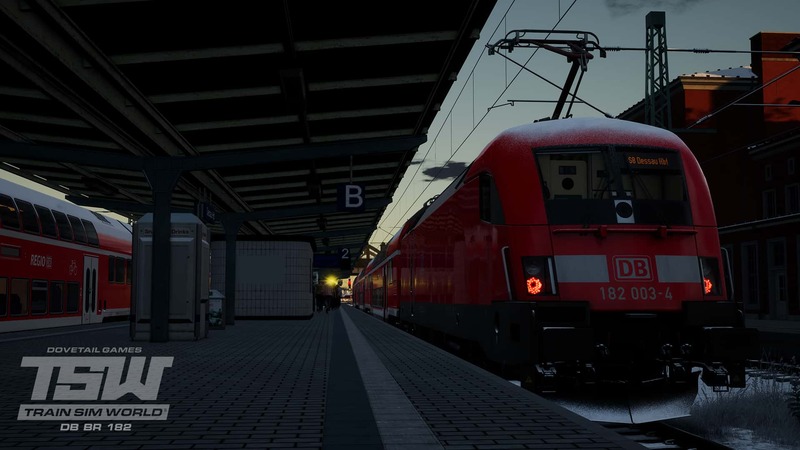 In Train Sim World, it is this role which the DB BR 182 carries out, providing additional capacity throughout the suburbs and bustling underground tunnels of Leipzig with push-pull operations for you to take command of. 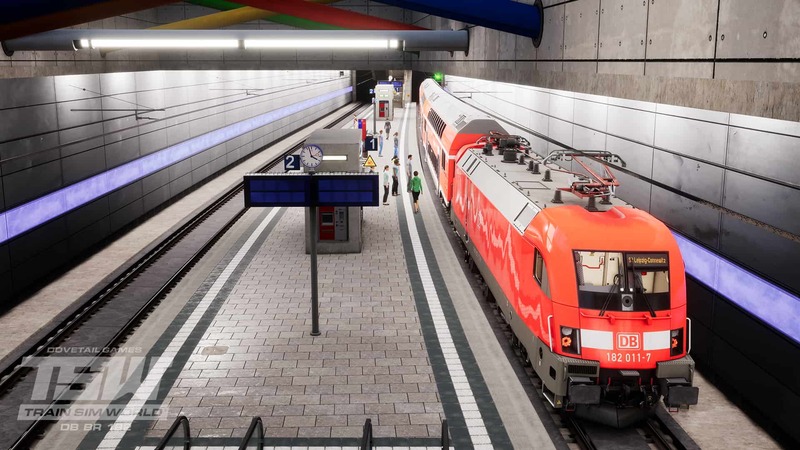 You can experience across the 3 included scenarios, and delve into the day-to-day operations within Service Mode, for which the DB BR 182 comes with over 60 additional services for Rapid Transit – effectively doubling traffic on the route. 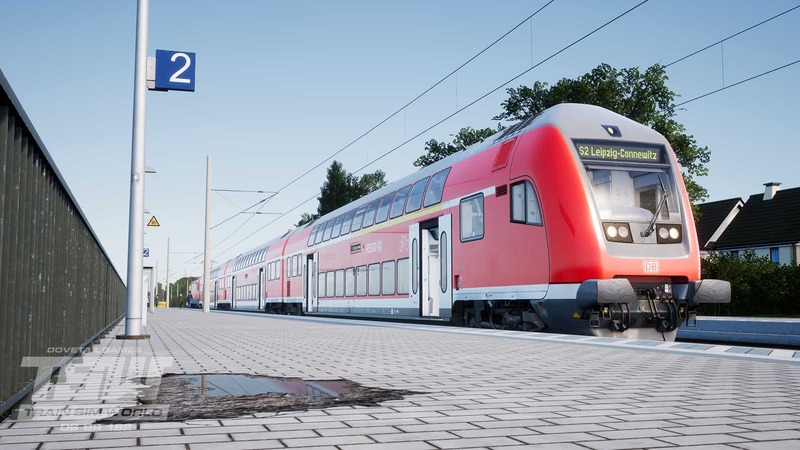 Discover the unique character and fantastic performance of the DB BR 182, which pulls into Train Sim World for vital “Rapid Transit” services on the Mitteldeutschland S-Bahn!